The InterTribal Buffalo Council is dedicated to providing technical services to our member Tribes. Each Tribe’s buffalo program is different with unique goals and objectives. ITBC’s Technical Services staff works with each Tribe individually to help the programs meet their goals and offer any assistance available. 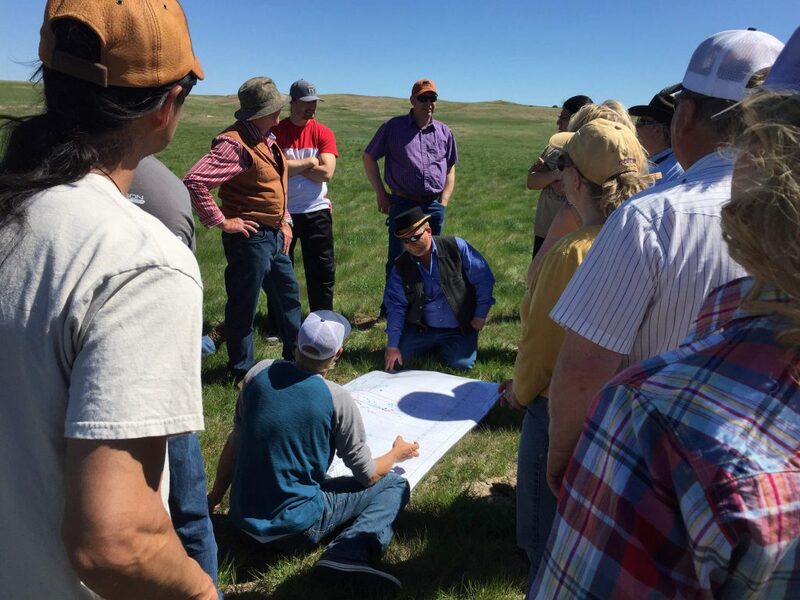 From landscape scale restoration and conservation plans, to grazing plans and cull schedules, ITBC’s staff helps steer our Tribes in the right direction to achieve their goals. The Technical Services Department strives to provide the best services to ensure that our Tribes are ecologically, economically, and, most importantly, culturally sustainable. ITBC believes that the best way to advance and support a Tribal bison program is to be present and on the ground for our Tribes. Technical Services staff conduct site visits for each Tribe on a routine and emergency basis. 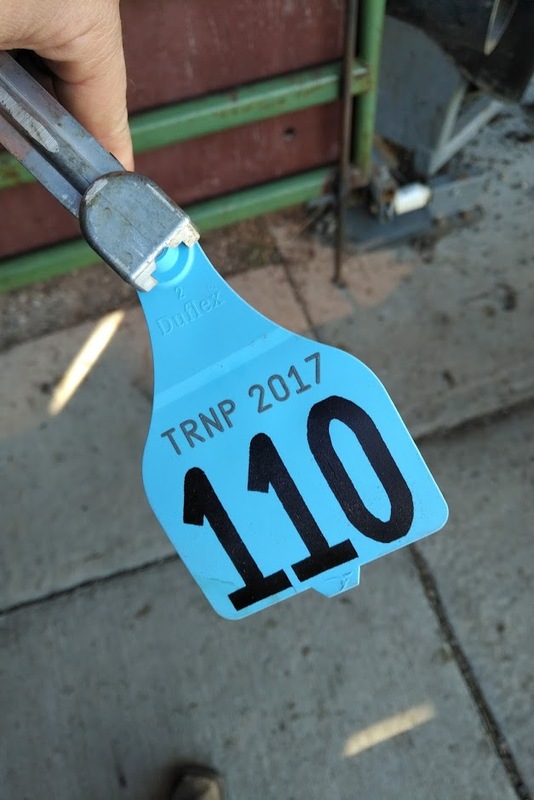 Each routine visit is to monitor range and animal condition, check on Herd Development Grant expenditures and projects, and help with long term project planning and goal setting. These goal setting and planning sessions are designed to empower member Tribes to advance their programs through updating their 5-Year Management Plans during these visits. ITBC can also provide assistance and emergency consultation for things such as round ups, environmental disasters, and new member planning on a case by case basis. ITBC has worked hard through the years to advocate for Tribal recipients of National Park Service bison. Currently three National Parks, Badlands (SD), Wind Cave (SD), and Theodore Roosevelt (South and North Units, both in ND) National Parks, are partners with ITBC for distributing their surplus bison. ITBC also works with the US Fish and Wildlife Service and receive animals from various Refuges and Preserves across the country, including Wichita Mountains (OK), Fort Niobrara (NE), and Neal Smith (IA) National Wildlife Refuges. Every year, ITBC asks for surplus bison requests from Tribes, and every year there is always more animals asked for than received from our partners. This fact has led ITBC to begin looking for various sources of bison outside of these traditional Department of Interior partners, which include The Nature Conservancy, US Forest Service Midewin National Grassland (IL), and others. Every year, ITBC receives $1,000,000.00 in funds from the Bureau of Indian Affairs to help our member Tribes with developing their buffalo programs. Through a granting process, ITBC awards the Herd Development Grant to approximately 30 Tribes per year. 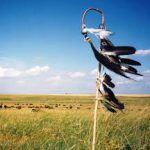 These funds can be used for infrastructure improvements such as fencing and water sources, equipment such as trucks and trailers, meat processing for incorporating buffalo into Tribal programs, corral and handling facilities, salaries, and more. 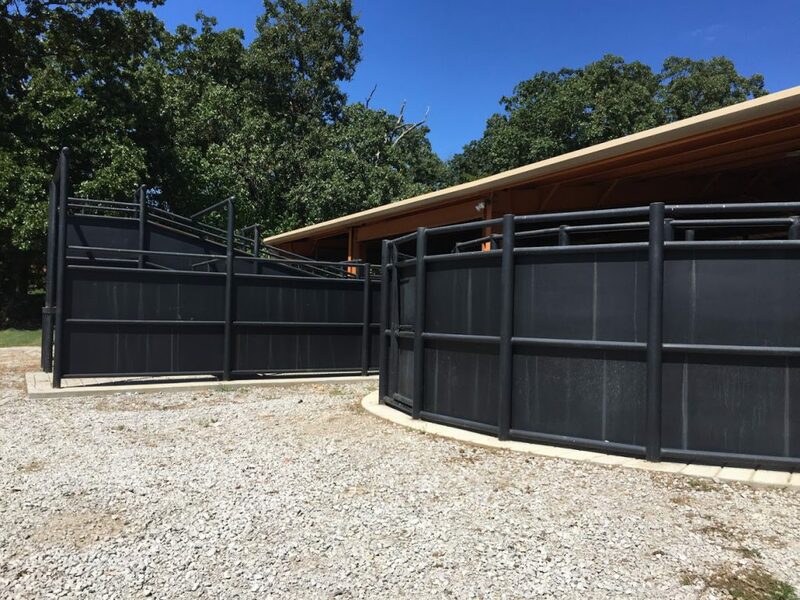 ITBC’s Technical Services staff is constantly looking into various grants and educational opportunities to further our Tribal manager’s understanding of managing their herds. Grants from USDA and DOI have helped advance Tribal capacity to deal with bison diseases, climate change, and handling safety. ITBC has also provided training for various management methods, including holistic management, to help our member Tribes regenerate their land and allow their programs to flourish.